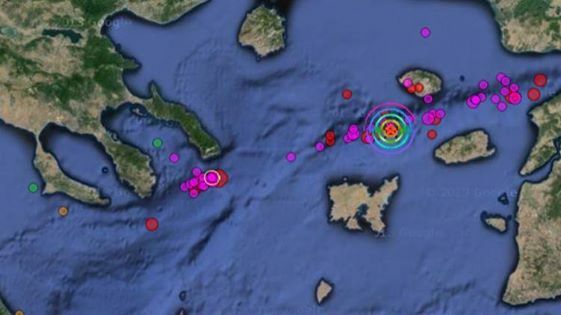 This afternoon at 12.25 an earthquake hit 4.2 km SSW of Samothrace, 41.9 km NE of Lemnos with 6.3 on the Richter-scale, followed by another at 12.45 with force 3.3 and some aftershocks of magnitude 4.6. 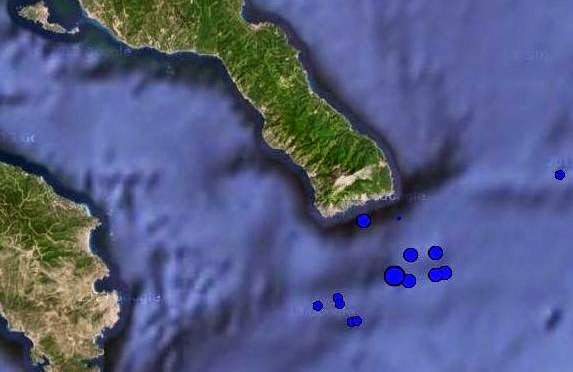 The earthquake happened in the North Anatolian Fault, where in the past heavy earthquakes took place with a magnitude of 7.2. 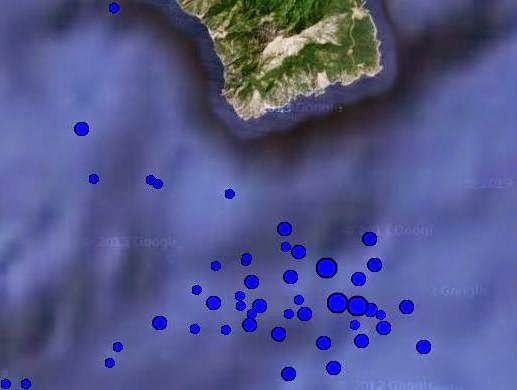 The earthquake was felt on the Holy Mountain and there have been reports of some damage, according this blog. This entry was posted in events, news and tagged earthquake. Bookmark the permalink.